CELL PRESS—As the ancestors of modern humans made their way out of Africa to other parts of the world many thousands of years ago, they met up and in some cases had children with other forms of humans, including the Neanderthals and Denisovans. Scientists know this because traces of those meetings remain in the human genome. Now, researchers reporting in the Cell Press journal Current Biology on November 10 find more evidence that those encounters have benefited humans over the years. All told, the new study* identifies 126 different places in the genome where genes inherited from those archaic humans remain at unusually high frequency in the genomes of modern humans around the world. We owe our long-lost hominid relatives for various traits, and especially those related to our immune systems and skin, the evidence shows. “Our work shows that hybridization was not just some curious side note to human history, but had important consequences and contributed to our ancestors’ ability to adapt to different environments as they dispersed throughout the world,” says Joshua Akey of University of Washington School of Medicine in Seattle. Akey says it’s relatively straightforward today to identify sequences that were inherited from archaic ancestors. 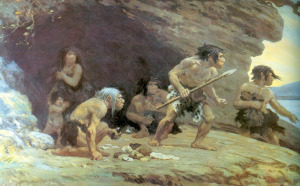 Studies show that non-African individuals inherited about 2% of their genomes from Neanderthals. People of Melanesian ancestry inherited another 2% to 4% of their genomes from Denisovan ancestors. But it hasn’t been clear what influence those DNA sequences have had on our biology, traits, and evolutionary history. 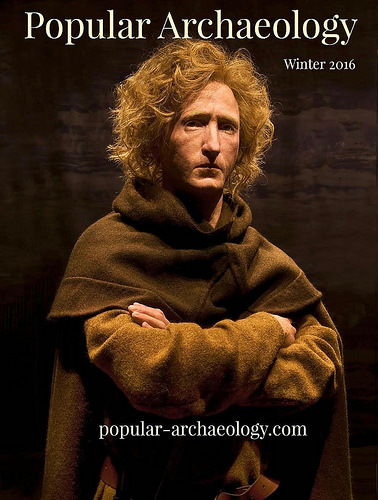 In the new study, the researchers took advantage of recently constructed genome-scale maps of Neanderthal and Denisovan sequences identified in more than 1,500 geographically diverse people. Their sample included close to 500 individuals each from East Asia, Europe, and South Asia. They also analyzed the genomes of 27 individuals from Island Melanesia, an area including Indonesia, New Guinea, Fiji, and Vanuatu. The researchers were searching for archaic DNA sequences in those human genomes at frequencies much higher than would be expected if those genes weren’t doing people any good. While the vast majority of surviving Neanderthal and Denisovan sequences are found at relatively low frequencies (typically less than 5%), the new analyses turned up 126 places in our genomes where these archaic sequences exist at much higher frequencies, reaching up to about 65%. Seven of those regions were found in parts of the genome known to play a role in characteristics of our skin. Another 31 are involved in immunity. The researchers say they’d now like to learn more about how these genes influenced humans’ ability to survive and what implications they might have for disease. They are also interested in expanding their analysis to include geographically diverse populations in other parts of the world, including Africa. 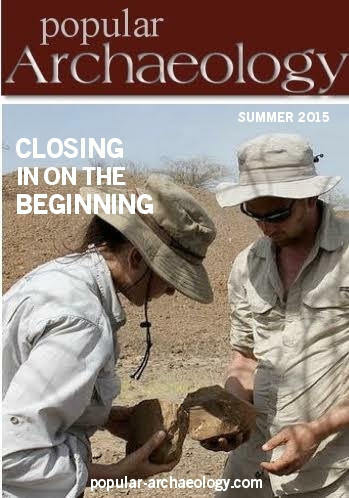 Read more in-depth articles about archaeology with a premium subscription to Popular Archaeology Magazine.